Detective Gallo is a classic point-and-click comic-noir adventure featuring a grumpy detective rooster! 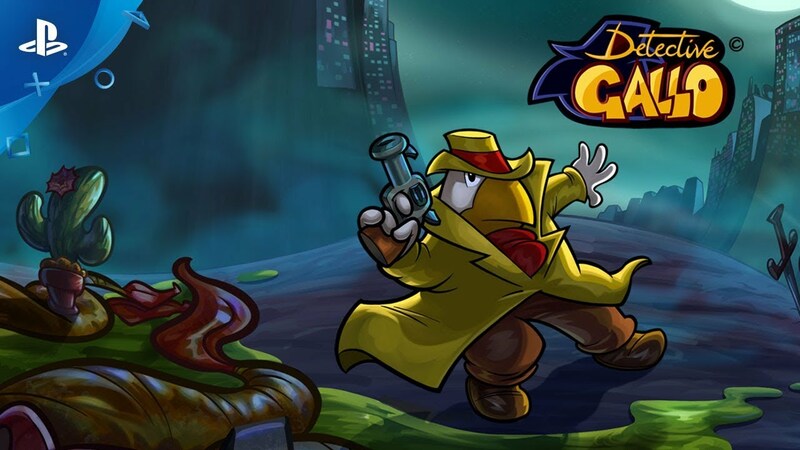 Detective Gallo is a classic point-and-click comic-noir adventure game featuring a grumpy rooster detective! Detective Gallo is a point-and-click comic-noir adventure that is entirely hand illustrated and hand animated, and whose protagonist is a feathered and grumpy private eye struggling with a very tricky case, bizarre characters, and puzzles that will put his insight and patience to the test. A non-violent adventure, inspired by classic cartoons and the best point-and-click adventure games of the past! Meet lots of incredible characters, all hand animated, frame by frame. Fully dubbed in English and Italian, with multi-language support!